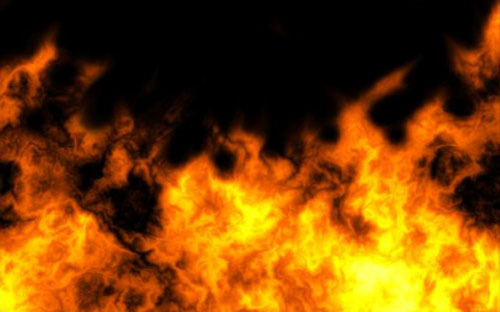 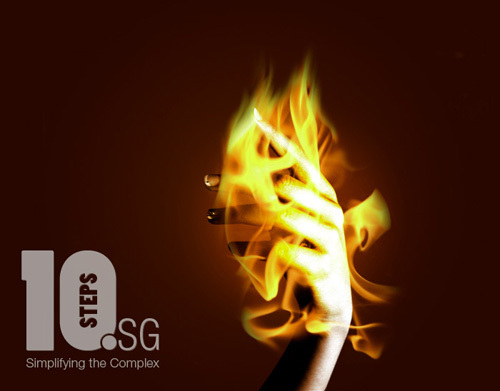 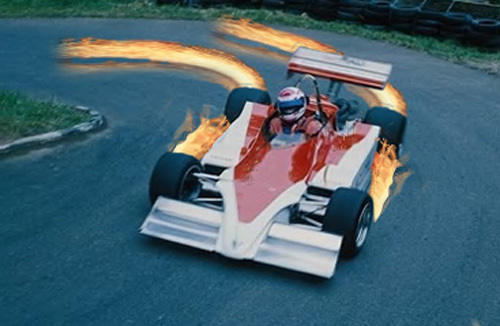 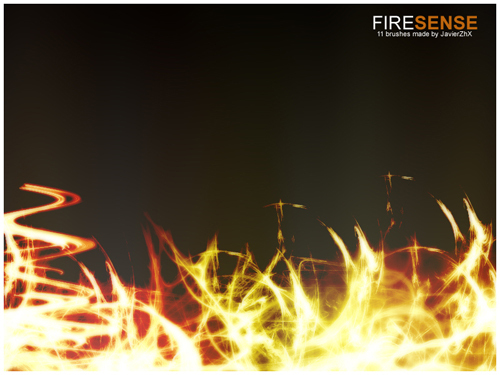 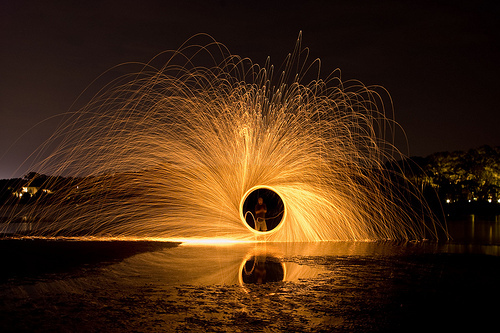 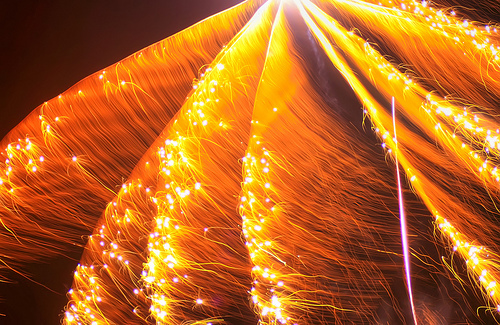 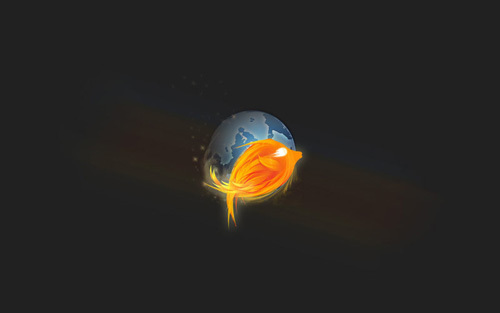 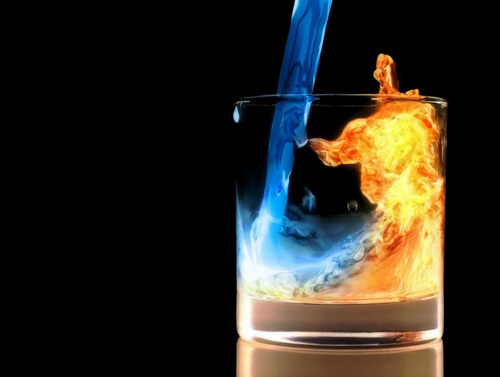 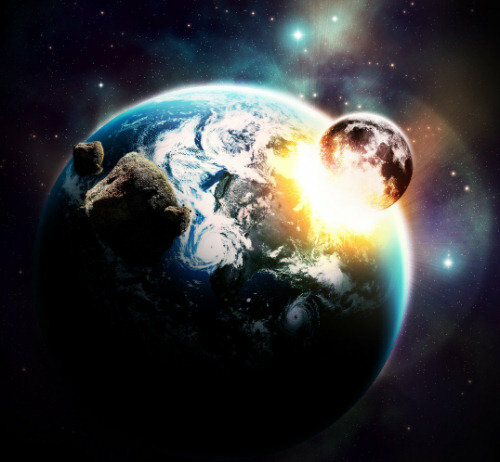 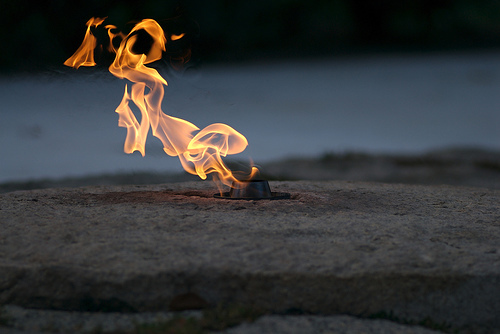 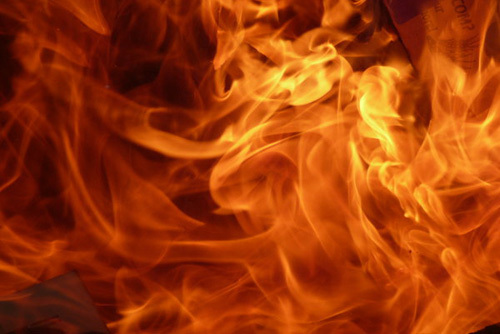 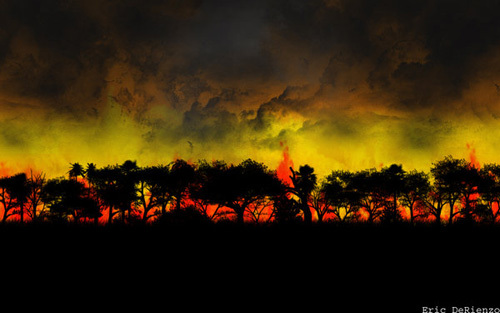 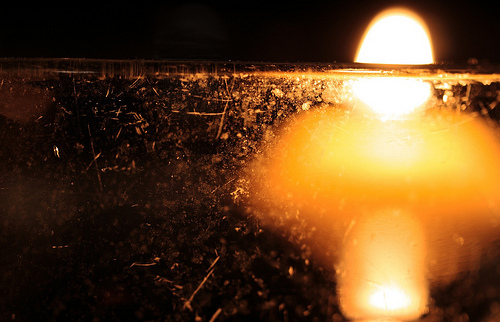 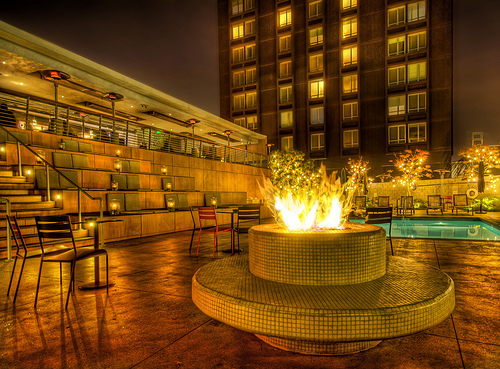 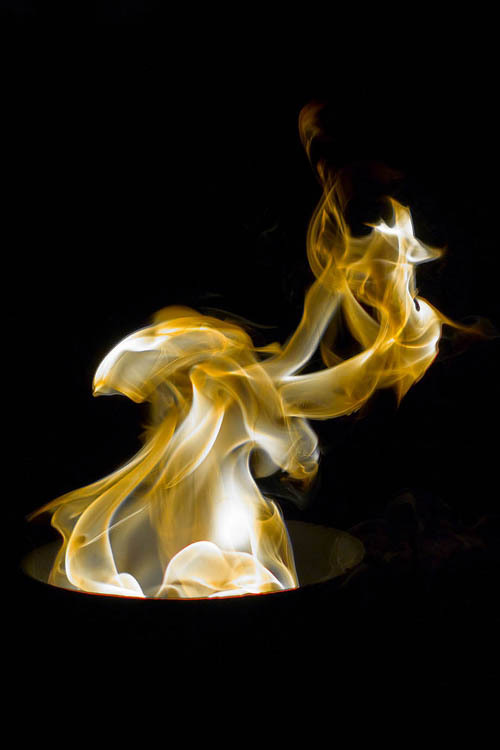 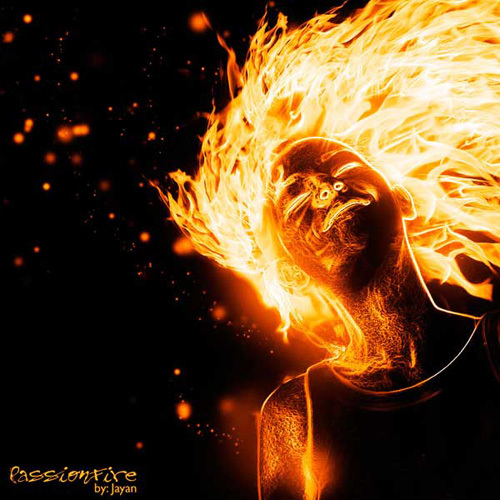 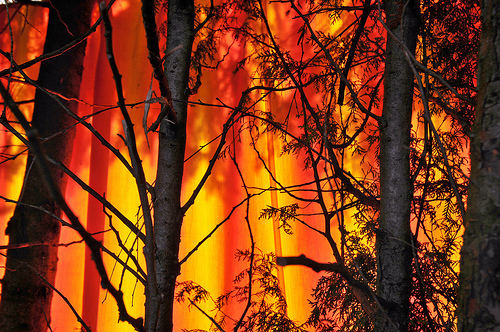 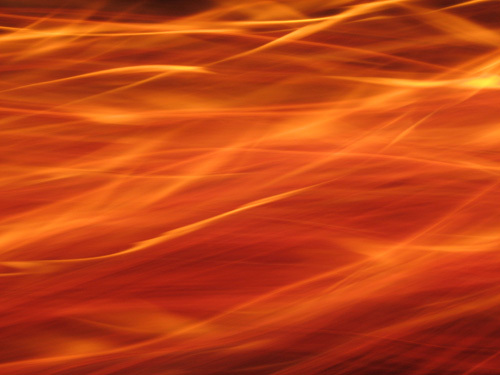 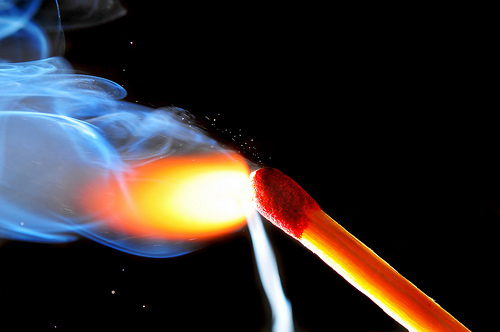 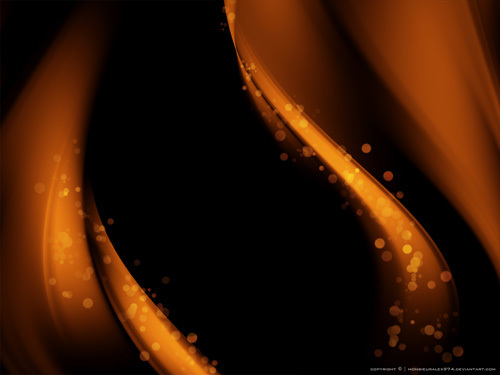 You can find its fiery glow of fire used in special effects for blockbuster movies, print designs for various projects and many other uses where the yellow/orange glow of a flame is needed. 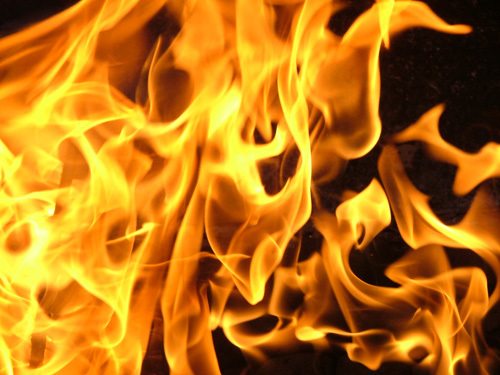 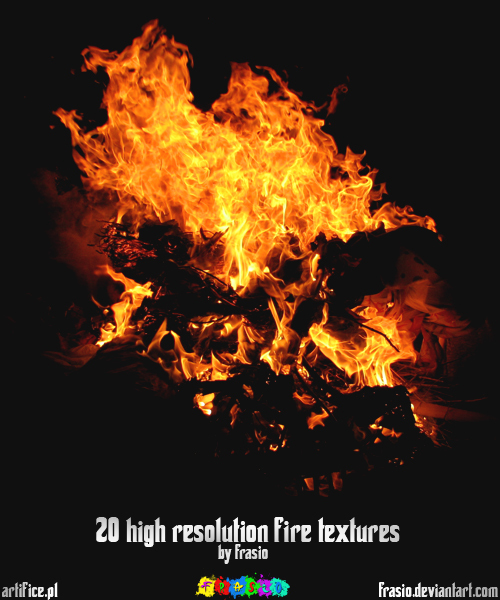 If you’re wanting to include fire in your design, then browse through the list and see if you can find a brush, texture or maybe some inspiration to help you get you going. 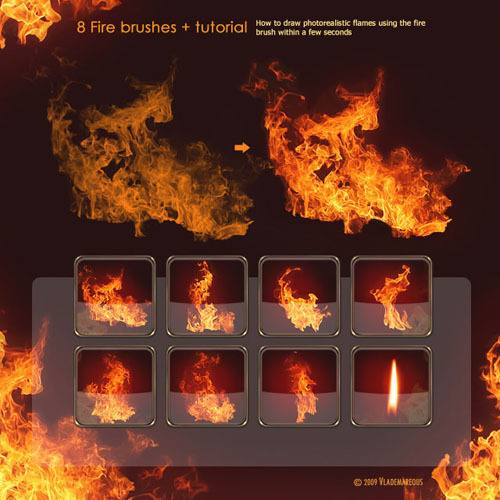 A collection of 11 fire brushes. 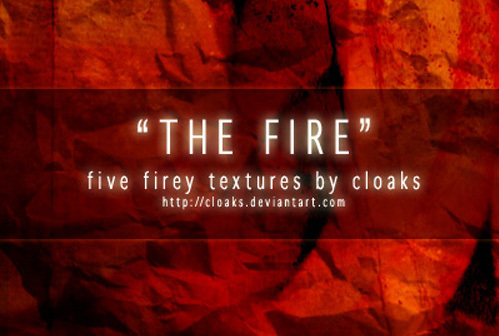 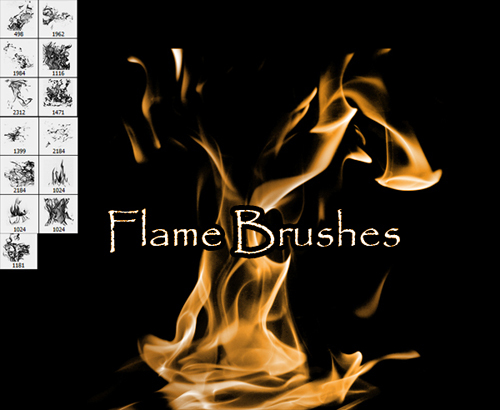 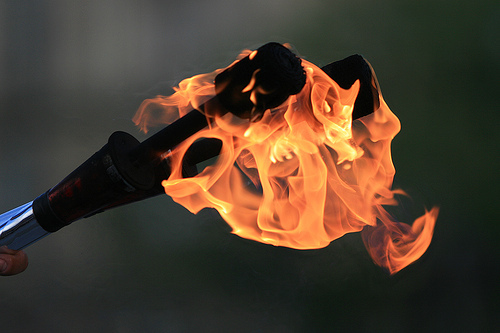 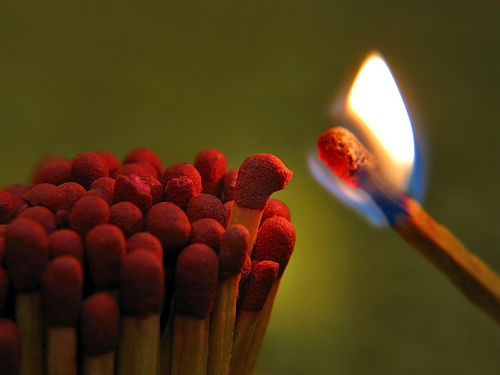 16 brushes made up of various flames, including bonfires, raging fires and candlelight. 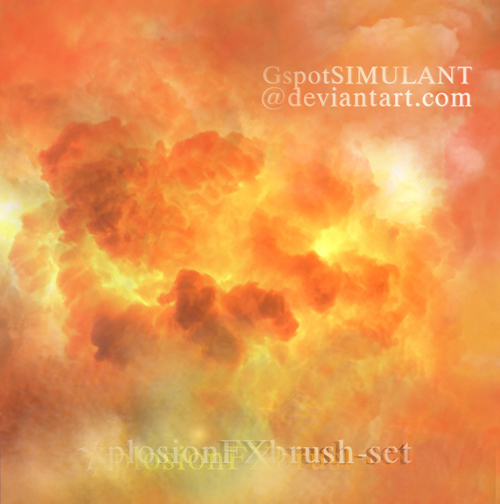 7 explosion brushes for uncommercial use. 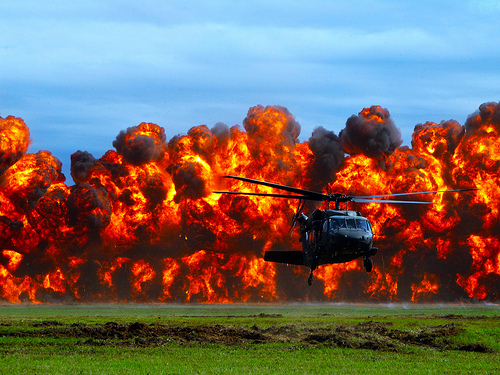 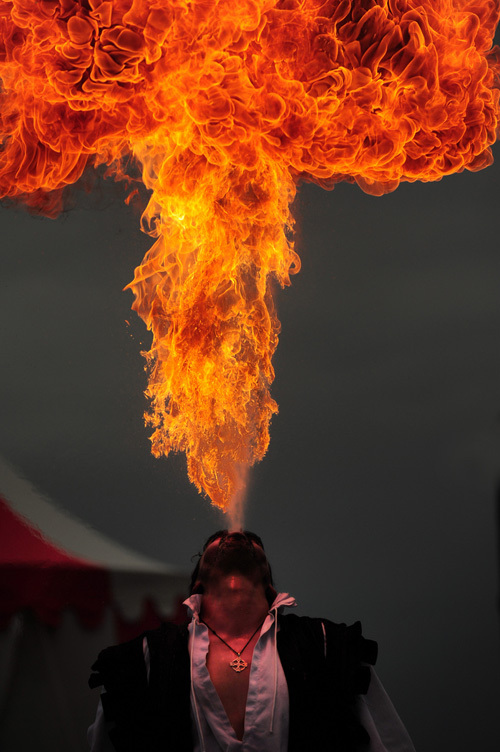 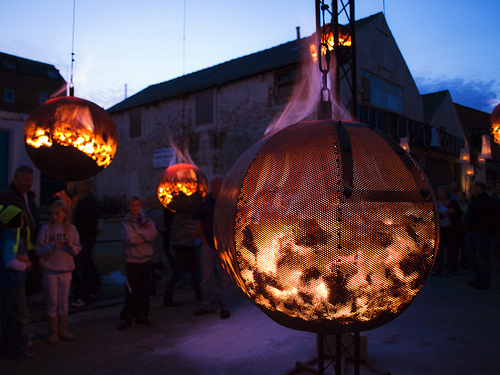 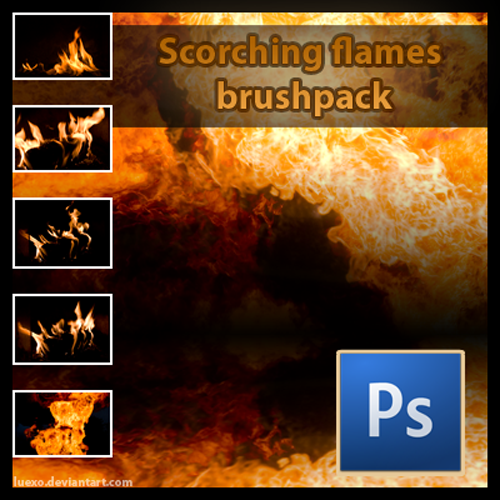 44 gigantic brushes consisting of flames, explosions and fire. 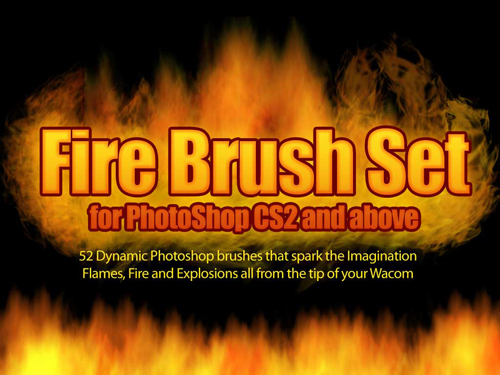 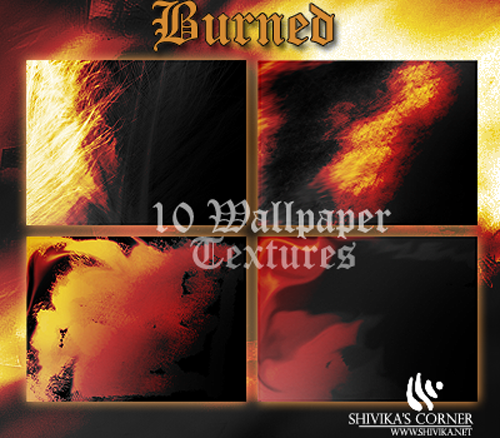 9 high resolution fire brushes. 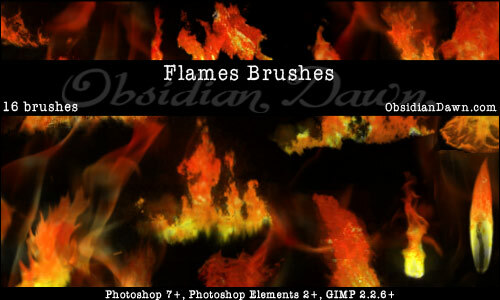 This set contains 52 brushes for CS2 and up. 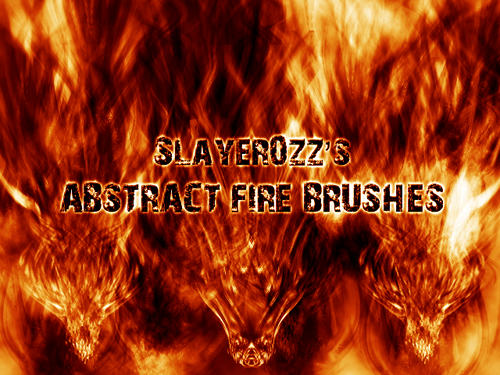 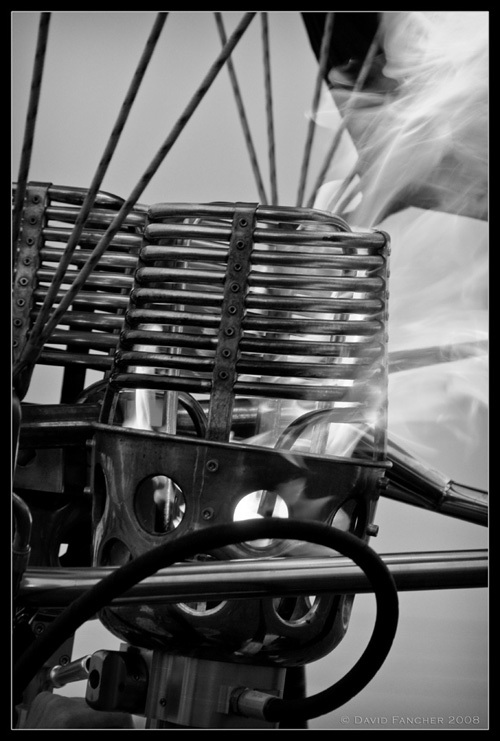 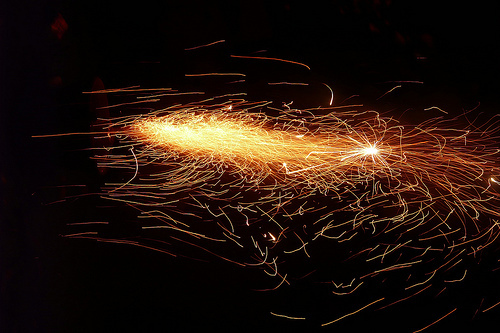 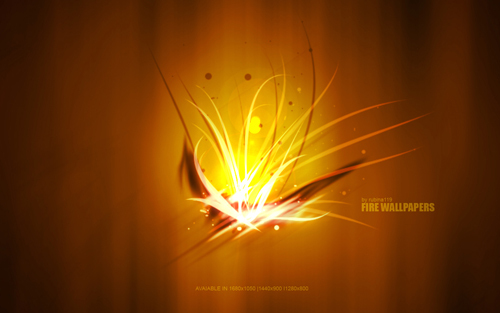 Sharp Abstract brush works great for creating abstract fire effects. 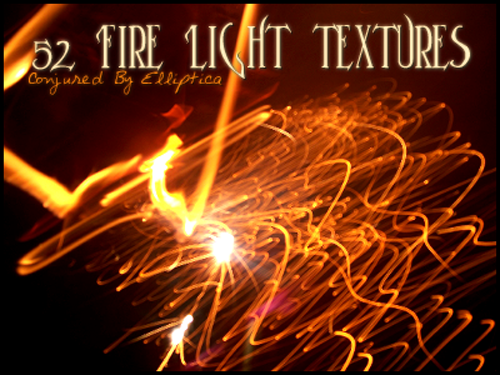 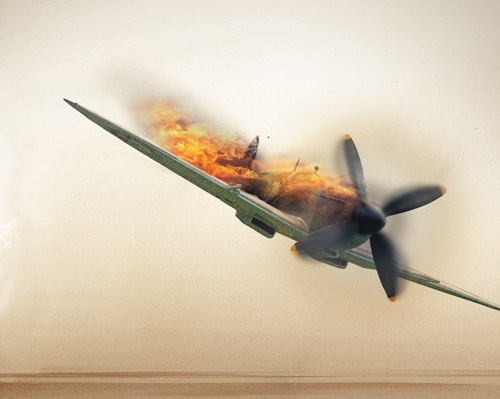 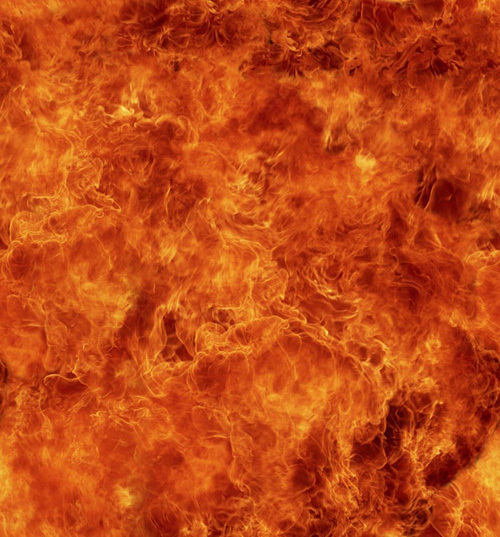 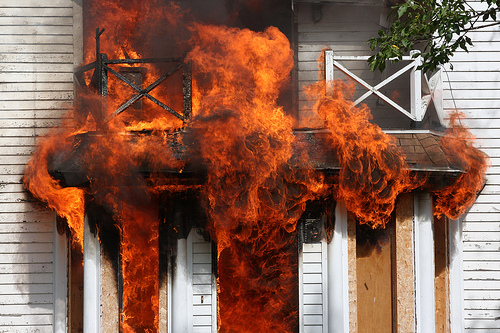 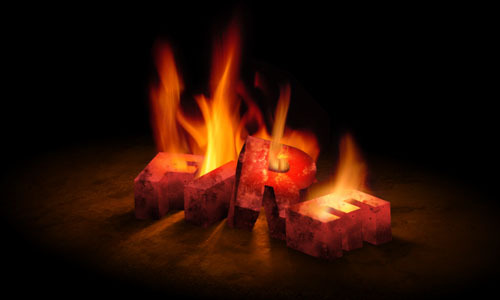 A total of 52 fire texture lights. 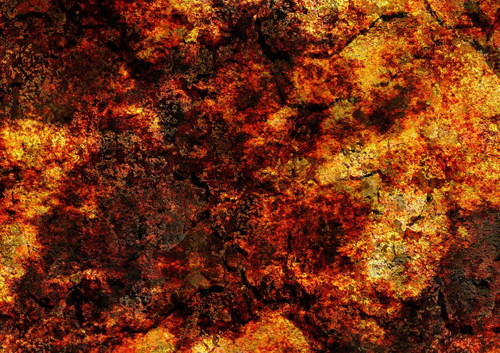 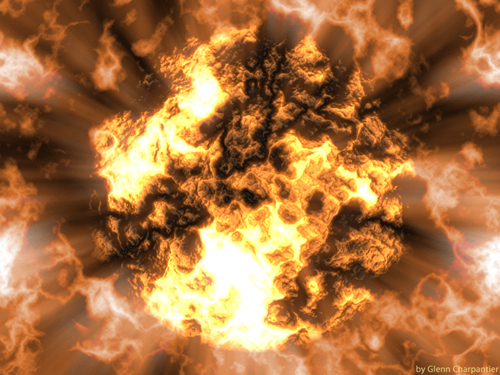 A digitally made explosion texture. 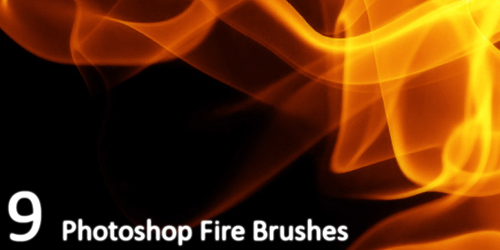 Thanks for including my recent FIre Brushes! 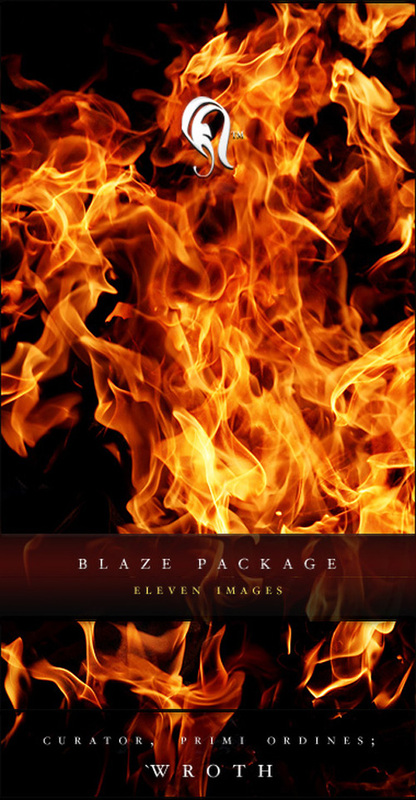 I also am impressed with the other items included. 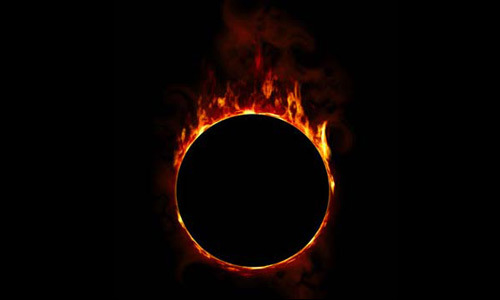 Very hawt! 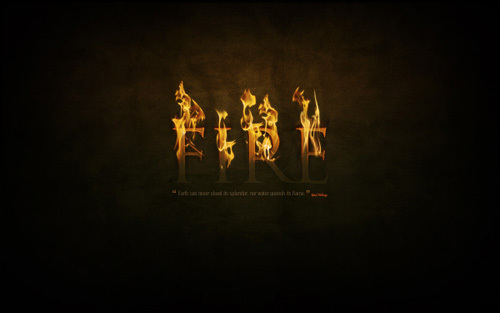 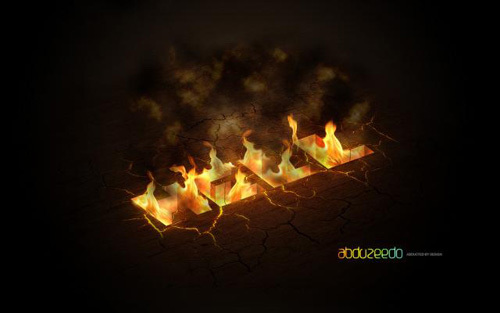 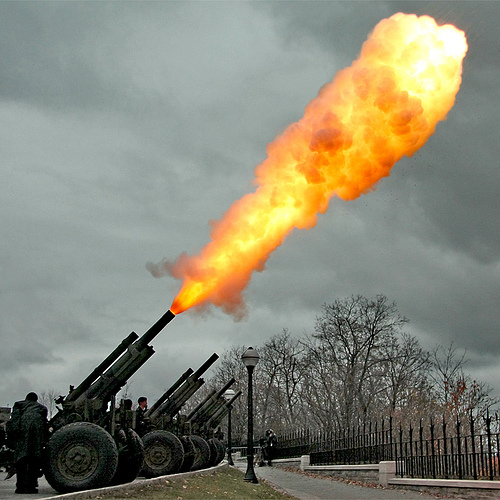 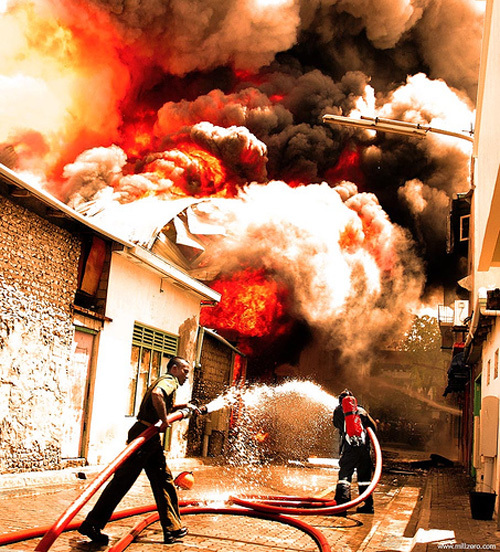 that’s very good and nice is full effects of fire flaming and other.